Thread: CRAZY OFFER! 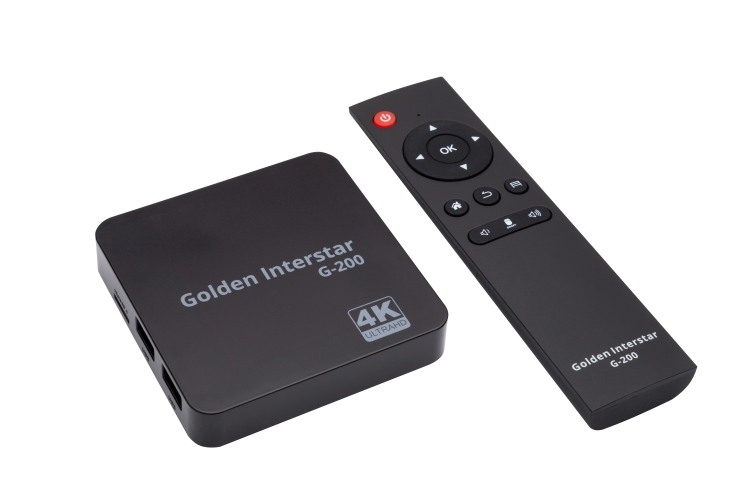 Golden Interstar G-200 4K UHD Android TV Box IPTV Bluetooth WiFi only £54.95! CRAZY OFFER! Golden Interstar G-200 4K UHD Android TV Box IPTV Bluetooth WiFi.